Over the past two weeks, I posted patterns and tutorials for creating my World of Love “Soul” doll’s vest, bi-colored pants, shirt, hat, and now I’m going to post a how-to tutorial/pattern for making the cute little “elf boots” she wore in all the pictures, posts, and tutorials I’ve been showcasing over the past two weeks. So here’s my tutorial/pattern for those boots. They fit Momoko Dolls, Blythe dolls, and of course, World of Love dolls from Hasbro. Out of courtesy, please like, pin, or tweet about this free pattern and tutorial. Thanks! 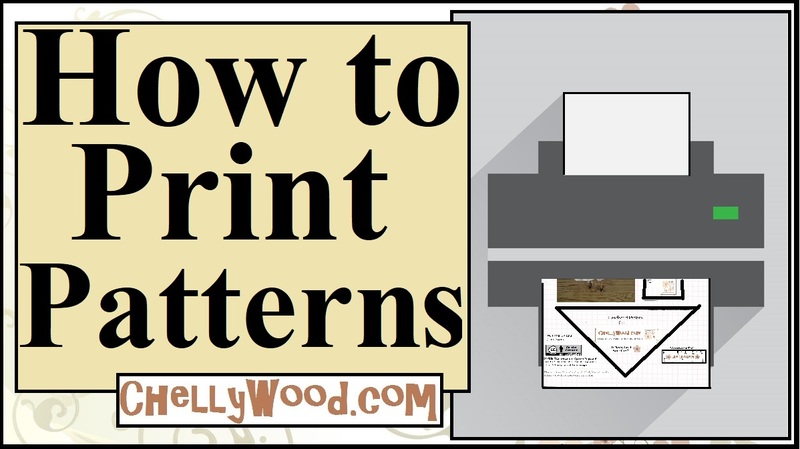 You need to enlarge the image of the pattern until it fits a regular-sized piece of computer printer paper (8.5 x 11 inches or 216 x 279 mm) before you print.